Cynthia A. Tananis, Ed.D., Director, the founder of CEAC is an associate professor at the University of Pittsburgh's School of Education and teaches in the School Leadership Program. 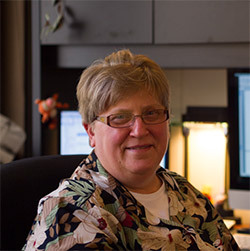 She has 31 years of experience in evaluation. Her expertise focuses on using participative evaluation designs with involved stakeholders, helping people make sense of and benefit from the evaluation process through collaboration, and linking evaluation studies and school reform policy. Her research interests relate to theories, forms, and practices of evaluation, as well as school reform, professional development, and educational policy. 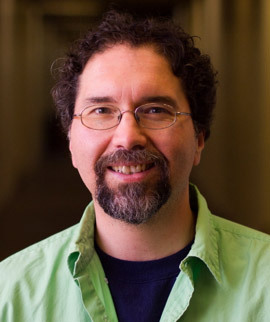 Keith Trahan, Ph.D., Associate Director, has six years of experience as an evaluator. Keith has been lead evaluator for a variety of programs in the areas of K-12 math and science reform and school leadership, IHE STEM curriculum, instruction, and learning, IHE international education, and community based human services. He holds a B.A. in government and a B.A. in sociology from McNeese State University and an M.A.T. from Charleston Southern University. Before joining CEAC, Keith worked as a support enforcement specialist for the State of Louisiana, project director at the Canon Street YMCA in Charleston, SC, and teacher and coach for the Charleston County School District. Keith has earned his Doctor of Philosophy in the Social and Comparative Analysis program at the University of Pittsburgh. 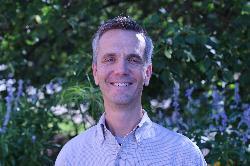 Everett Herman, M.S.Ed., Ph.D., Lead Evaluator and Researcher, serves as an evaluator for CEAC. Everett earned both a BA in Communications (2003) and an M.S.Ed. in Higher Education Management (2007) from the University of Pennsylvania. He recently earned a Ph.D. in Social and Comparative Analysis in Education at the University of Pittsburgh. His dissertation, "Understanding the initiating factors of civic engagement" explored why undergraduate students became involved in their community. 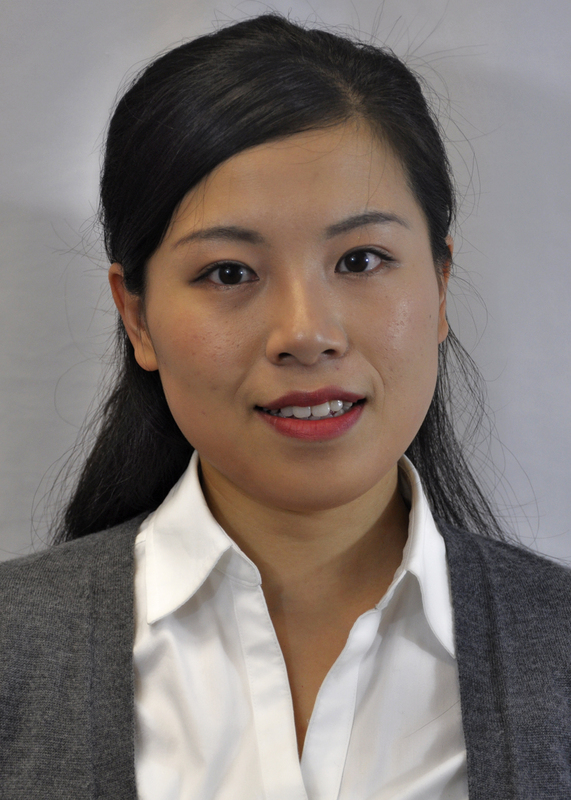 ﻿Wei Tang, MS, Graduate Evaluator, is currently working on her doctoral program in Social and Comparative Analysis in Education at the University of Pittsburgh. She received her MS from Minzu University of China in Beijing, where she majored in Sociology of Education. 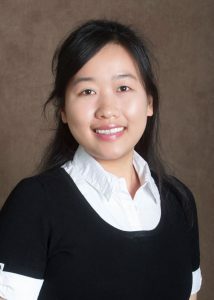 Prior to joining CEAC, Wei worked as a program coordinator at the Institute for International Studies in Education at the University of Pittsburgh. Her current research interests include education development, education evaluation, and education policy studies. Shengjun Yin, MEd, Graduate Evaluator, is a doctoral student in Social and Comparative Analysis in Education (SCAE) at the University of Pittsburgh. She earned her MEd in SCAE from Pitt. As an international student, her research interest is to explore Chinese international students' social and academic experiences in U.S. higher education institutions, and to establish effective channels for educational institutions so that they may have a better understanding of, and serve, the large population of international students. 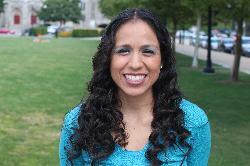 Her general research interests include education evaluation, student affairs, and educational policy studies. Carolyn Maxwell, Undergraduate Evaluator, has served CEAC since her first year as an undergraduate. 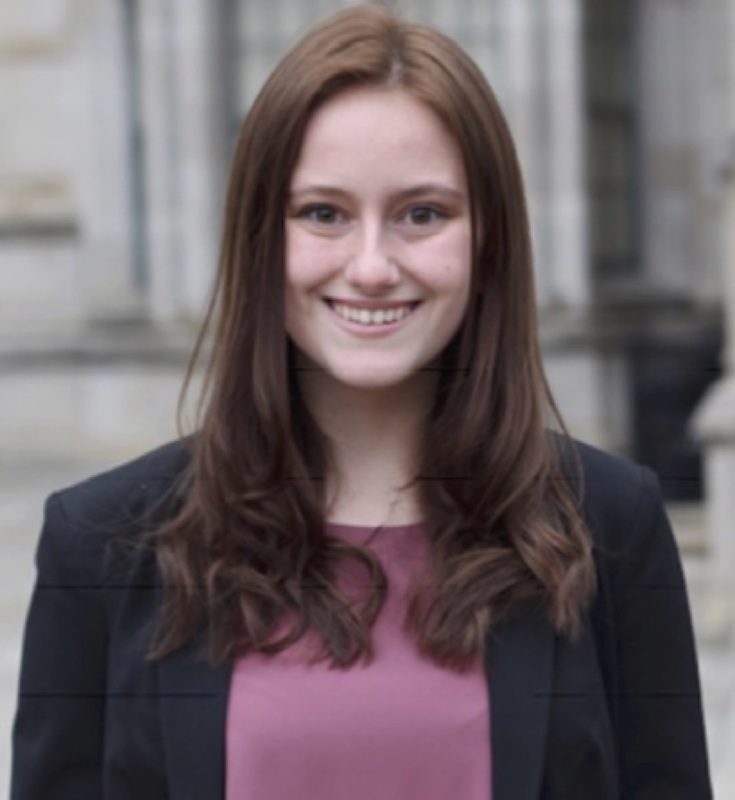 Carolyn is currently a junior at the University of Pittsburgh pursuing a BS in Biology with a minor in Chemistry and certificate in Conceptual Foundations in Medicine. Carolyn wishes to continue her education by receiving her masters in genetic counseling. Tracy Pelkowski earned her Ph.D. and M.Ed. in Social and Comparative Analysis in Education from the University of Pittsburgh in 2015 and 2009, respectively. Currently an affiliate for Collaborative for Evaluation and Assessment Capacity (CEAC), Tracy was a program evaluator with CEAC from 2007-2011 and a teaching fellow in Pitt’s Department of Instruction and Learning from 2011-2015. Presently, Tracy also serves as an instructor for the State University of New York Buffalo in its International Program for Educators. 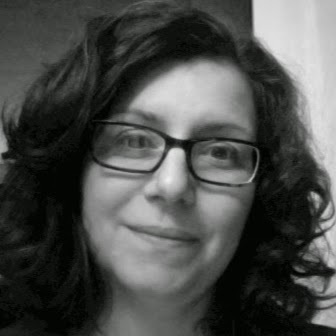 Tracy’s research interests include teacher education in diverse contexts and culturally responsive pedagogy. Tracy is currently serving as an asistant professor and program coordinator at Salve Regina University in their department of Elementary and Special Education. Thomas Akiva, Ph. 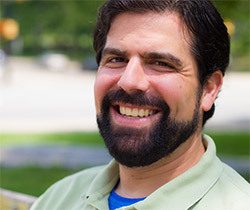 D., is an Associate Professor at the University of Pittsburgh and teaches courses in Applied Developmental Psychology, Psychology in Education, and Learning Sciences and Policy. He received his B.A. in English from Alma College in 1995, his M.A. in Educational Studies from University of Michigan in 2003, his M.S. in Psychology from University of Michigan in 2009, and his Ph.D. in Education and Psychology from University of Michigan in 2012. His research focuses primarily on understanding and improving out-of-school time (OST) programs for children and youth. 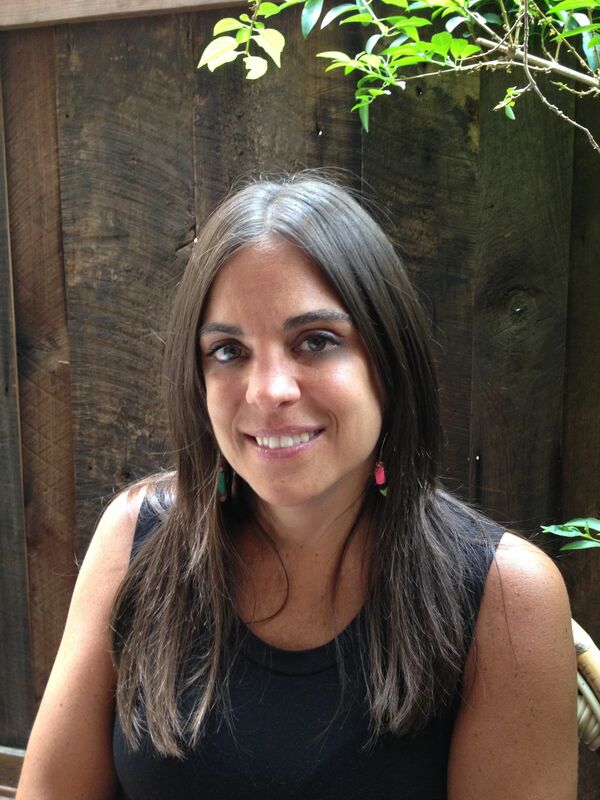 Stephanie Romero, Ed.D., is the founder and Director of Awaken Pittsburgh. An educator with 20+ years of experience teaching elementary, middle school, high school and college students, she has been a meditator and mindfulness practitioner for more than 15 years. In 2013, seeking to bring others the same benefits she was experiencing, Stephanie was trained in the Path of Freedom Mindfulness Curriculum, which she delivered through the HOPE pre-release program in the Allegheny County Jail. Stephanie’s dissertation at the University of Pittsburgh School of Education was the culmination of three years of research into mindfulness in education. She is a member of the University of Pittsburgh’s Center for Mindfulness and Consciousness Studies. 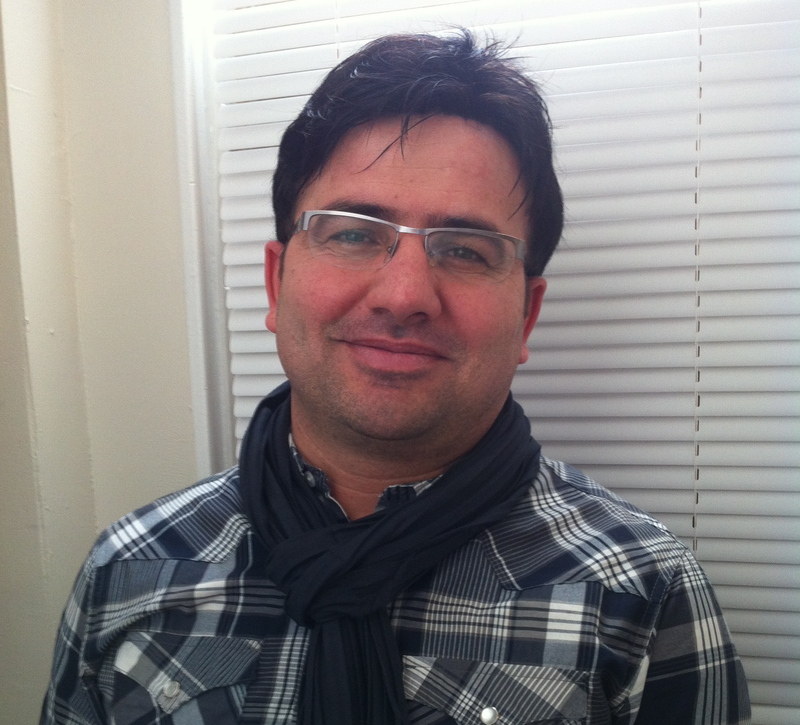 Mehmet Demir, Ph.D., serves as a researcher for CEAC. He was as a visiting scholar from Turkey through the Institute of International Studies in Education. He earned his Ph.D. at the Inonu University to build upon his master degree in curriculum and instruction. His research interests include program evaluation, alternative assessment, online assessment, an assessment with social media. In the past, Mehmet worked as a principal for two years and taught for five years at an elementary school. He also worked as a research assistant at the University of Adiyaman. Dr. Gina Garcia is an assistant professor in the Department of Administrative and Policy Studies where she teaches master’s and doctoral students pursuing degrees in higher education and student affairs. She received her Ph.D in Higher Education and Organizational Change from the University of California, Los Angeles (UCLA). Her dissertation titled “Challenging the ‘manufactured identity’ of Hispanic Serving Institutions (HSIs): Co-constructing an organizational identity” looked at the organizational identity of HSIs and the ways in which this identity goes beyond the label assigned by the federal government and becomes more deeply rooted in the culture and practices of the institution. Her research interests center on issues of equity and diversity within higher education with an emphasis on the organizational culture and identity of HSIs and the retention, success, and identity development of Latina/o college students. 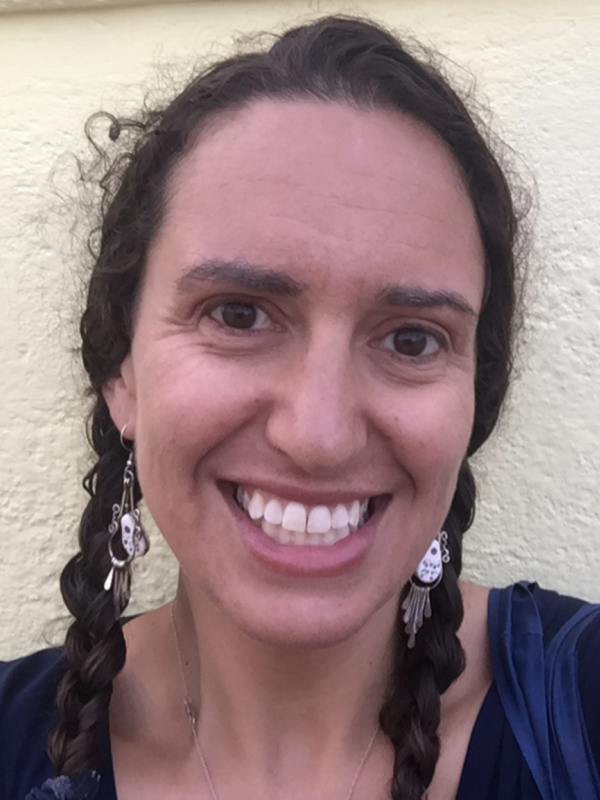 Emily R. Koren is a doctoral student in Social and Comparative Analysis in Education at the University of Pittsburgh School of Education and an Evaluator at CEAC. Emily conducts quantitative and qualitative research on informal support systems that improve student outcomes and experiences in school in both secondary and postsecondary settings. Her work prioritizes intersectionality and aims to challenge traditional ways of thinking and knowing. Emily has worked with CEAC as an Evaluator sincer January 2018.